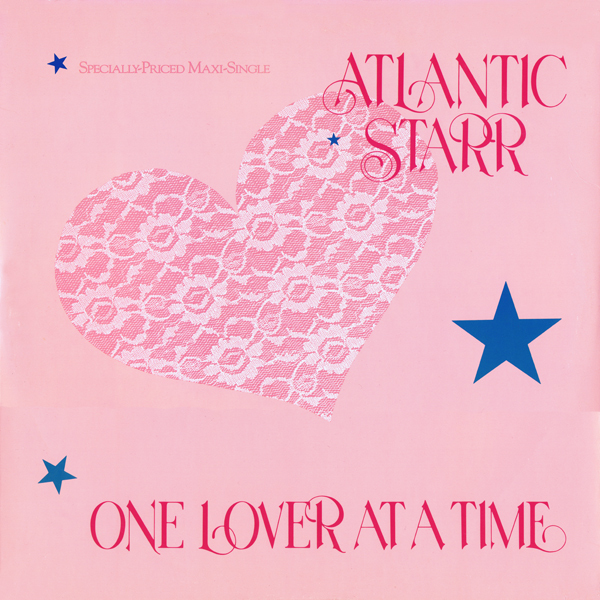 Atlantic Starr started in 1976, in Greenburgh, New York, by trumpeter Duke Jones (who left the band prior to their first recordings), along with drummer Porter Carroll Jr., bassist Clifford Archer, percussionist and flutist Joseph Phillips, Sheldon Tucker (Guitar; parted ways with the band before the first recordings), and three brothers: David Lewis (vocals/guitar), Wayne Lewis (keyboards and vocals), and Jonathan Lewis (percussion and trombone). The band’s membership eventually stabilized around Carroll, Archer, Phillips, the three Lewis brothers, lead singer Sharon Bryant (who was later replaced by Barbara Weathers), trumpeter William Sudderth, and saxophonist Damon Rentie (who was later replaced by Koran Daniels). In 1977, the band came to Westwood, California, and performed on the nightclub scene under the name “Newban,” which they agreed to change at the request of A&M executive Herb Alpert when they were signed. Having already agreed to keep the Starr part of an early idea for a new band name, the members decided to add the word “Atlantic,” because of their East Coast roots. Throughout the late 1970s and early 1980s, Atlantic Starr scored several hits on the R&B charts. However, significant crossover success (onto the pop charts) did not come until halfway into the 80s, with the release of their As The Band Turns album, and the single “Secret Lovers.” By this time, the band had pared itself down to a quintet, consisting of the three Lewis brothers, Phillips, and Weathers. In 1987, the band solidified their pop success by scoring a #1 pop (and R&B) hit with “Always,” a slow jam off their album All In The Name Of Love. 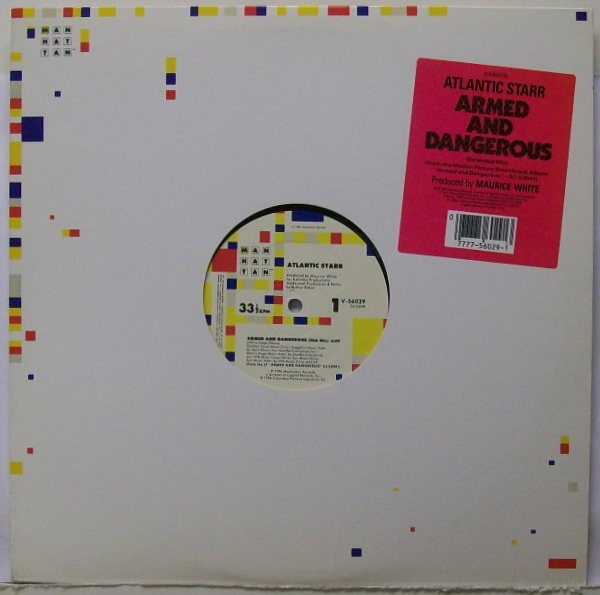 The single that preceded “Always” was the title track from the ‘Armed And Dangerous” soundtrack to the 1986 comedy starring John Candy and Eugene Levey. “Armed And Dangerous” was produced by Maurice White and remixed by Arthur Baker. Throughout the late 1970s and early 1980s, Atlantic Starr scored several hits on the R&B charts. However, significant crossover success (onto the pop charts) did not come until halfway into the 80s, with the release of their “As The Band Turns” album, and the single “Secret Lovers.” By this time, the band had pared itself down to a quintet, consisting of the three Lewis brothers (David, Wayne and Jonathon) , Joseph Phillips, and Barbara Weathers. In 1987, the band solidified their pop success by scoring a #1 pop (and R&B) hit with “Always,” a slow jam off their album “All In The Name Of Love”. The follow up single to “Always” was “One Lover At A Time” which was Top Ten R&B Hit. This single was remixed by Arthur Baker for US 12″ release.